Let us enhance your kitchen's style and functionality with our variety of services, including custom kitchen cabinetry remodeling. 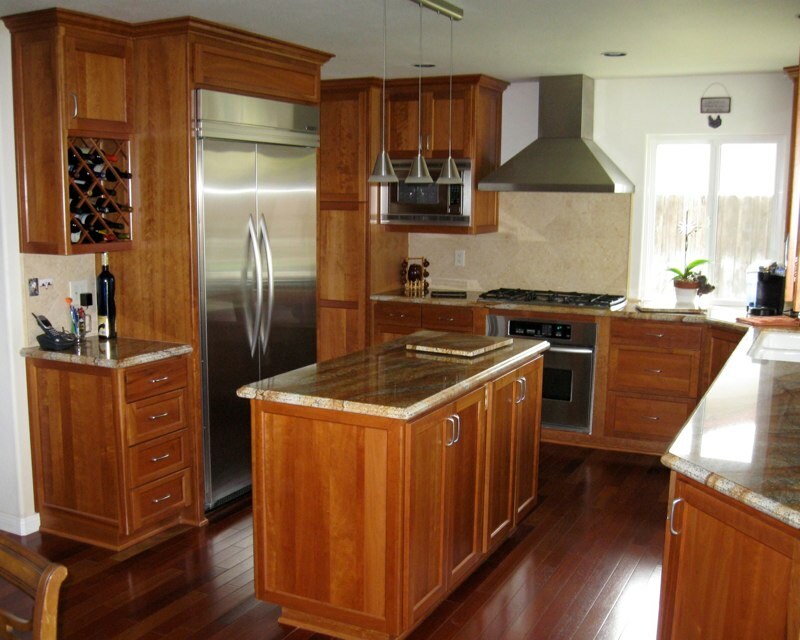 Consult with our remodeling experts to give your kitchen unique and luxurious designs that suit your needs and tastes. 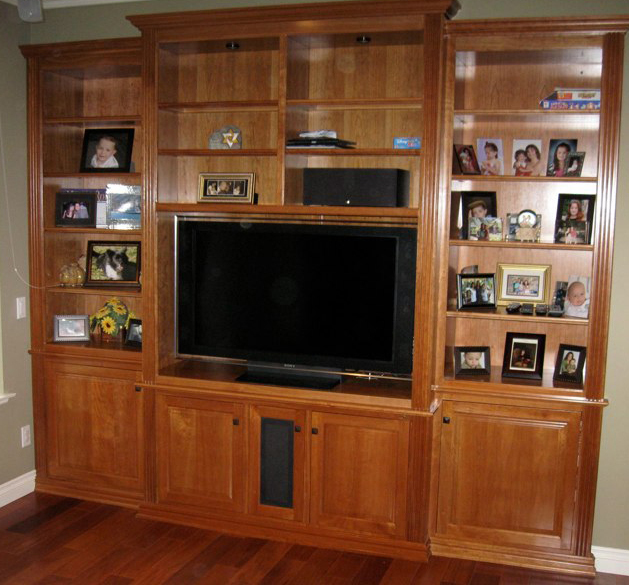 Extend your home's inviting look with traditional or European style wood cabinets to suit your needs. 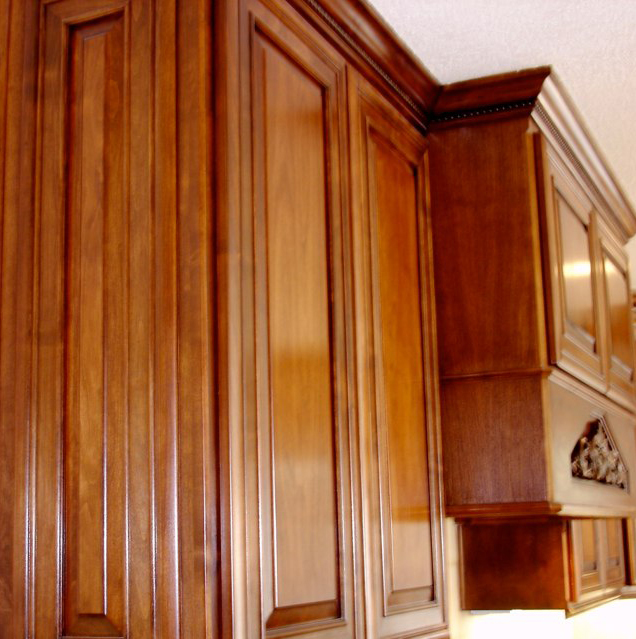 Our European faux finishes provide a real wood look that catches the eye and protects your wood from harsh weather, dust, and chemicals.